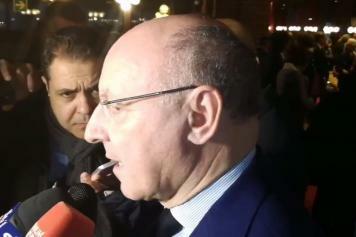 Beppe Marotta, CEO and general manager of Juventus, spoke in the pre-match at the Mediaset Premium microphones. BUFFON - "It's a day of celebration, it leaves us from a professional point of view a champion who is such because he left a wealth of values ​​on and off the field, he gave so many lessons to everyone. He will have to decide between some roles behind the desk or continue on the field, among the candidates in this case there is Paris Saint Germain "
ALLEGRI - "There are all the conditions to continue, in addition to the contract that already exists and we will meet in the first days of next week to listen to his wishes, but I think we can continue quietly." 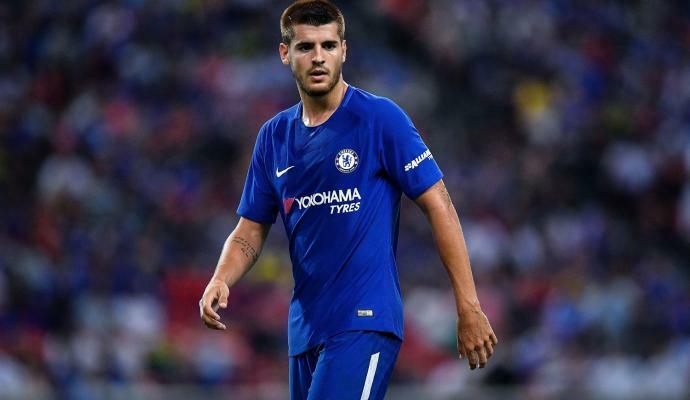 MORATA - "Everyone shows a great affection for this club, I do not deny that Morata expressed his appreciation for Juventus, but there are very few possibilities because the price from Chelsea is very expensive. 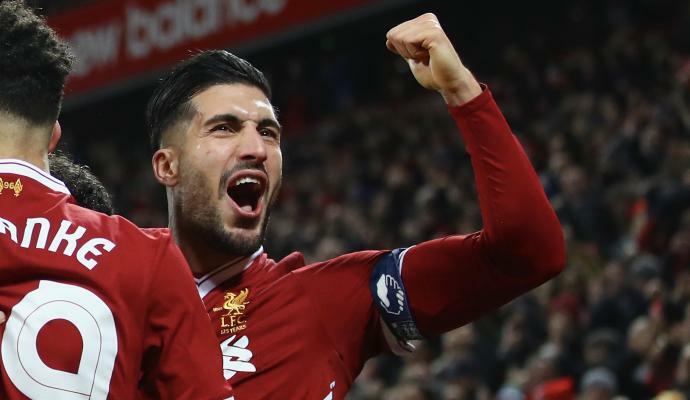 Emre Can - "In the past year, there is great optimism regarding Emre Can. We hope to confirm his signing after the Champions League finale".